Price of heating fuels are expected to go up gradually, and if you are concern about spiking fuel cost during winter, then you are not alone. Many are looking for the alternative heating fuel source that will cut the cost to a limited extent. The best alternative to heating oil, that will pay for itself within months, and save you loads of money in the future, is getting a wood Pellet stove. 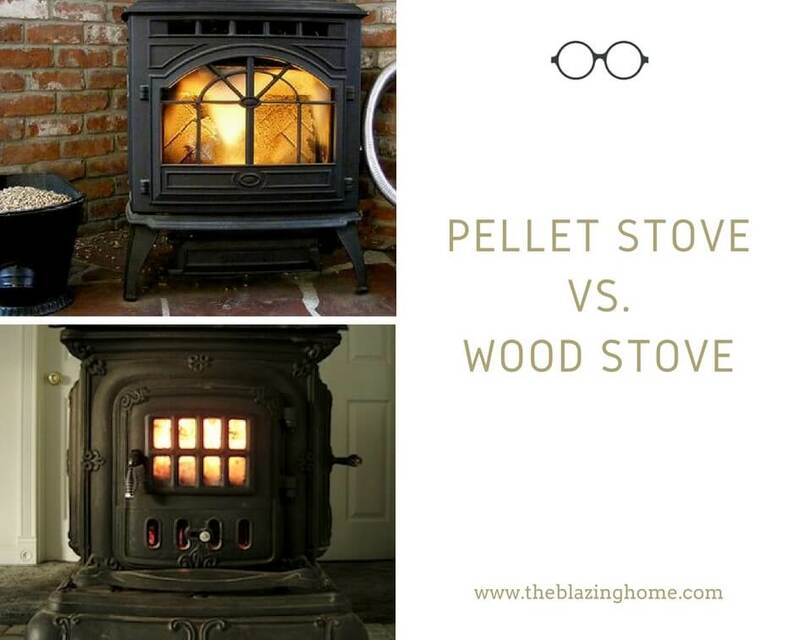 So what is there to know when it comes to a Pellet stove? How much will it cost you? 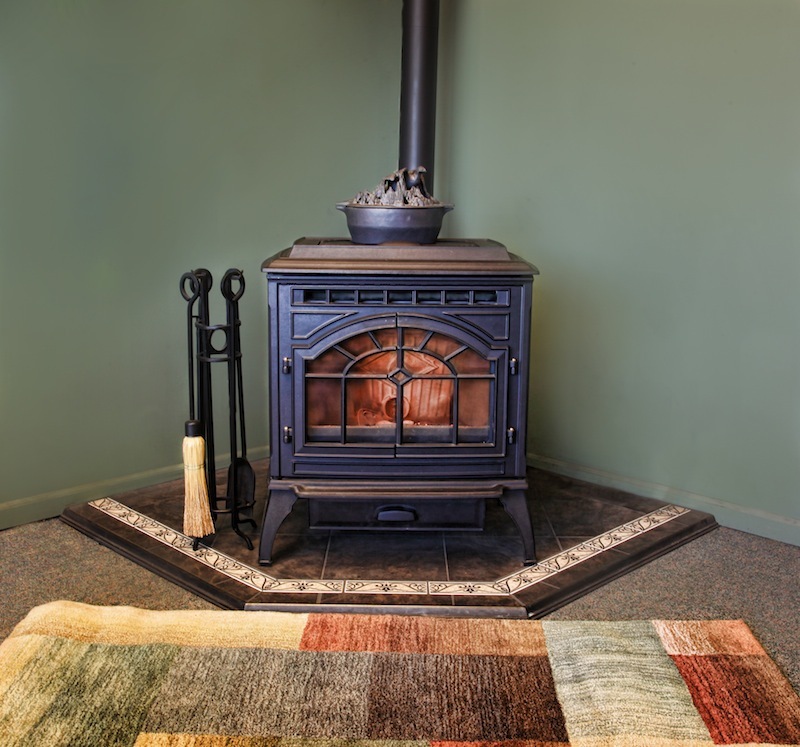 How do you install a Pellet stove? Rest easy, we will look at all the crucial elements of heating your home with a Pellet stove. First, where are you going to install it? Placing is very important. Proper placing will reduce the installation cost. Second, Do you have an existing fireplace? If yes, you can purchase a pellet stove insert which is less costly than a normal pellet stove. Third, what is the size and type of Pellet stove you are planning to buy? And lastly, are you hiring a professional to install a Pellet stove? If you answer is no, then you have to think about the tools and equipment needed to install a pellet stove properly. -Depending on heating capacity and hopper capacity the price of a Pellet stove may vary from Minimum $1000-$4000. Multi-fuel stoves will cost anywhere from $1,500-$3,000. -A freestanding Pellet stove, where a hearth pad is required, can cost anywhere from $250-$500. -Hiring an HVAC professional could cost you about $250 to install. The more complex your ventilation will be, could cause your costs to go up as much as $1,500. So you’ve finally bought yourself a Pellet stove, and are eager to put it in and start saving money on heating costs. The biggest question you have now is, where do I put this thing? This is a great question, and like most stove units, the location is crucial as far as efficiency and safety are concerned. We will look at a variety of locations you can install a Pellet stove, and then you can decide for yourself where to put your Pellet stove. The first thing you should research online that pellet stoves are allowed in your area or not.Because burning woods are restricted in residential area. The last thing you want is a fine or any legal troubles because of coding violation. Come to the main point where to place it. You should also look at the manual of the Pellet stove, a manual will usually advise a homeowner were an ideal location for installation. Placing a pellet stove next to an exterior wall is always ideal because this kind of setting will reduce ventilation cost. Typically, a Pellet stove is installed approximately 1-2 inches from a wall, so the vent can travel out the back of the stove and through a rear wall. Also, placing your stove next to a rear wall help to hide the vent pipe and make your home elegant. Another good place to install a Pellet stove is next to your stairway. Why? Effective heating is done by rising. Most homes are heated when the source elevates to the upstairs. When you are heating the whole home, you will need to have a floor plan that is open and without any blockage of the heat flow. The stove will need a blower feature, and you will need to have a way for the heat to travel such as a ducted warm-air heating system. If the basement is insulated, installing a Pellet stove there is a great option. Much like the stairways, the idea of this is, the elevated will distribute easier because it is naturally elevating. This will also allow you to be warm when you are doing laundry or working on a project that requires you to be in the basement. Again, having the essential parts to go with it, like a ducted warm-air heating system, and a blower on the Pellet stove will determine how effective the heat will dispel in your house. Ideally, the worst spot to place your Pellet or any type of heating stove, for that matter, is in your bedroom. Why? Most towns and code enforcements forbid it for one. Two, some units can be quite loud, and not ideal for sleeping conditions. Third, your insurance company most likely will not pay a cent if your home was to burn down because you violated their policy. To install your Pellet stove there will be a few required tools or equipment involved. If you are installing a pipe for the Pellet stove, you will need; a step ladder, stud finder, jigsaw, utility knife, cordless drill, a drill bit, grinder with diamond blade, and construction adhesive. This will cost you more if you don’t have this ahead of your installation. Expect to spend anywhere from $75-$300. You may also need a moving cart to help move the bulky and heavy Pellet stove. Those can range from $75-$150. Okay, so you’ve got your tools and you picked your location. If you aren’t installing it using a professional here is what you will do. Before you bring the unit in, put down a code approved, non-combustive heart pad for your stove to be placed on. The pad will extend, or should, approximately six inches in front of the stove and five to six inches on each side. Next, you need to look at your manual or guide to see what the diameter of the hole should be. If it needs to be ten inches, cut the hole. Using a stud finder, make sure your vent will be able to permeate through without obstruction. Using a knife, cut in the interior wall first and then use a jigsaw to cut the outside siding. Then, you install a vent thimble, this a sleeve in which the vent will move into the hole you just made. Next, you connect pipe recommended by the manufacturer for the stove and run it through the thimble and to the outside. 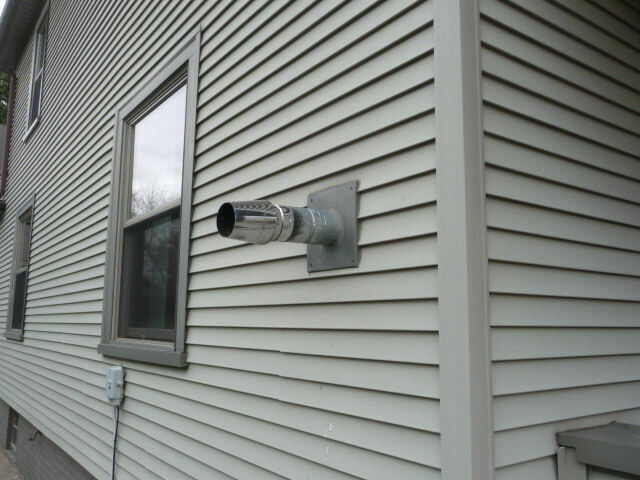 The outside will require you to install a vent pipe clean-out of your pellet ashes. Install the elbow so your vent can run vertically above the eaves. Secure the vent using a strap against the eave and place a rain cap on it. You are ready, plug your unit into a 120-volt receptacle. Start by working from the inside of the wall. You will fit the shorter, horizontal section of the pipe through the wall until the inner end is roughly two-three inches from wall’s face. You should apply adhesive next, make sure it’s construction adhesive, on a flat portion of the inside collar that will fit on the wall. Slide the collar onto the pipe and against the wall. Next, you will need to fit the lower end of the vertical section onto a flange from the top of the stove. Then, attach the opening end of the elbow to the inner end of the vent pipe by snapping the connection together. You will also need to install a screw-tip attachment in the drill. Attach the lower end of the vertical pipe to the flange with the three screws. Drive one from the front edge of the pipe and another at both sides. We are ready to move to the outside wall. You will need that construction adhesive again, and you will need to place it on the flat portion of the collar that fits on the face of the wall. Simply slide the collar onto the end of the horizontal pipe. Fit it firmly and snug against the wall. Attach the horizontal round cap onto the end of the pipe by snapping the connection together. This is how you will install the vent pipe for the Pellet stove. Use a stove sentry battery backup device or something like it, and put its interface between the stove and the AC wall outlet. The stove sentry will be connected to the Pellet stove, your AC power outlet, and the battery. If the AC power goes out, the Stove sentry will kick in and keep your Pellet stove running without interruption. There are some precautionary things to consider before you install a Pellet stove. One, you will want to inspect it regularly to make sure that it is running properly. Inspect the combustion chamber for damage and look for corrosion or damage to the vent. Make sure you use only recommended pellets that are indicated in the manual of your Pellet stove. 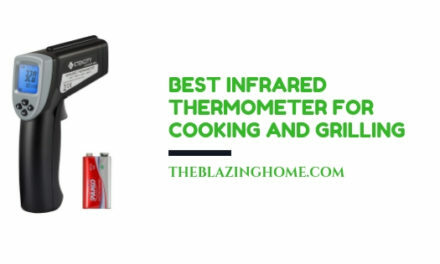 This will help your Pellet stove run efficiently. When it isn’t running effectively, it causes more smoke. Dispose of the ashes safely, place them in a metal container that has a lid to cover them. Don’t place them in a garbage can or near the combustible item. Store containers outside the house and away from the house. Do not place a Pellet stove in your bedroom or anywhere that is close to your children. Because it does run on electricity you don’t want the possibility of electrocution. Also, it will violate your town code enforcement. You do not want to violate the town’s codes which could result in legal issues and fines. You could also not be covered by your insurance. Pellet stoves will pay for themselves in a short amount of time. Yes, the initial set-up cost seems expensive, but as noted above, your costs will be reduced in the long run dramatically. Having a Pellet stove is a cost-effective, heat effective way to heating your home. Installing it safely and in accordance with your own laws, will ensure that your heating system at home will be a pleasant and inexpensive experience. 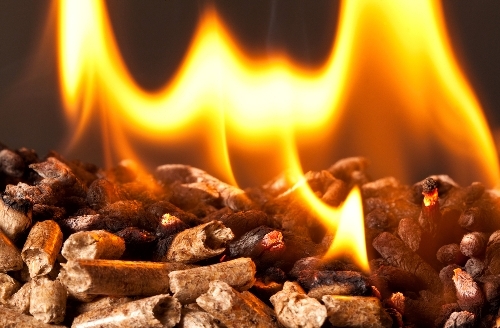 PreviousAre the wood pellet stoves safe for your home?